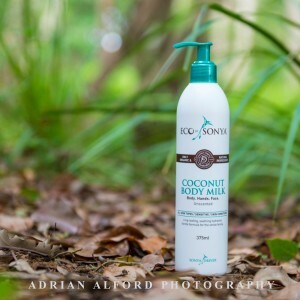 Is ‘Coconut Body Milk by Eco by Sonya’ the only low PUFA natural skincare in the world? What is a PUFA? – Why is it a problem? – How does it relate to my skin and aging? This entry was posted in Awareness, Lifestyle, Product Review and tagged aging, anti aging, coconut oil, healthy, liver spots, loose skin, low pufa, macadamia oil, natural skin care, pufa on March 4, 2017 by slimbirdy.